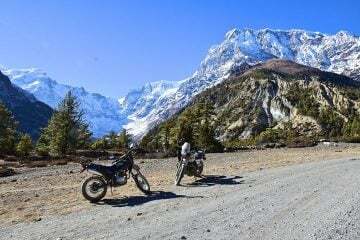 While riding through places like Nepal on a motorcycle isn’t exactly a new concept, doing so on a Bajaj Pulsar street motorcycle seems like a pretty epic way to do so. 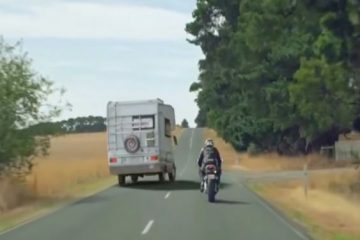 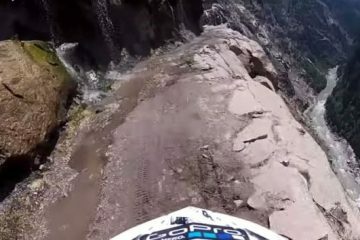 Well, that’s exactly what adventure motorcyclist and YouTube sensation Alex Chacón finds himself doing. 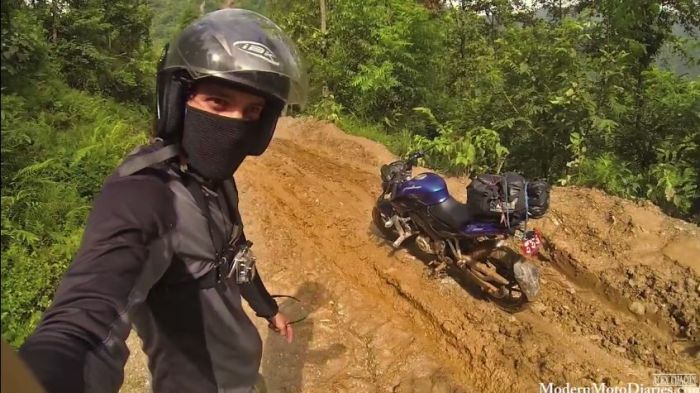 Riding from Kathmandu to Pokhara and then south to the border with India, he travels through the muddiest, most remote parts of Nepal. 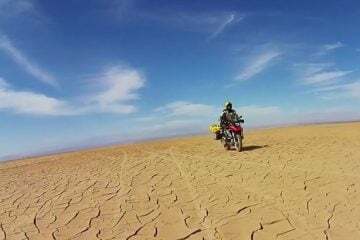 Along the way he meets the locals, gets lost, dodges huge trucks and deals with the nature of riding on extremely rough terrain on nothing more than a 250cc street bike. 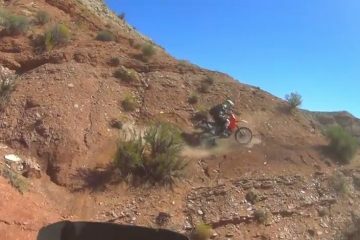 Check out the video below and then let us know what you think on Facebook, Twitter or in the comments below.